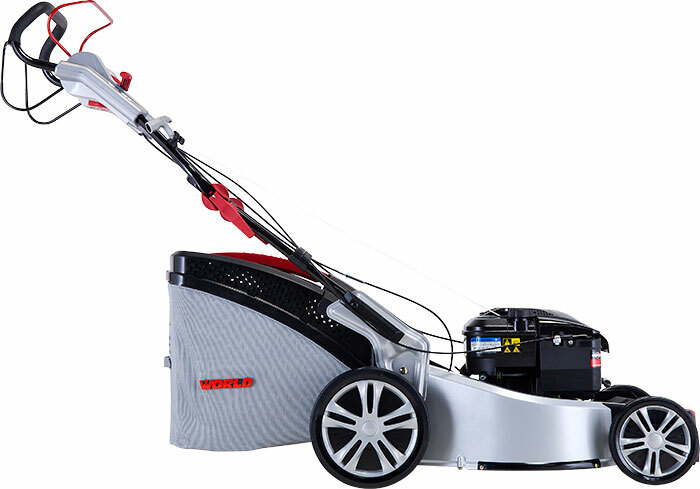 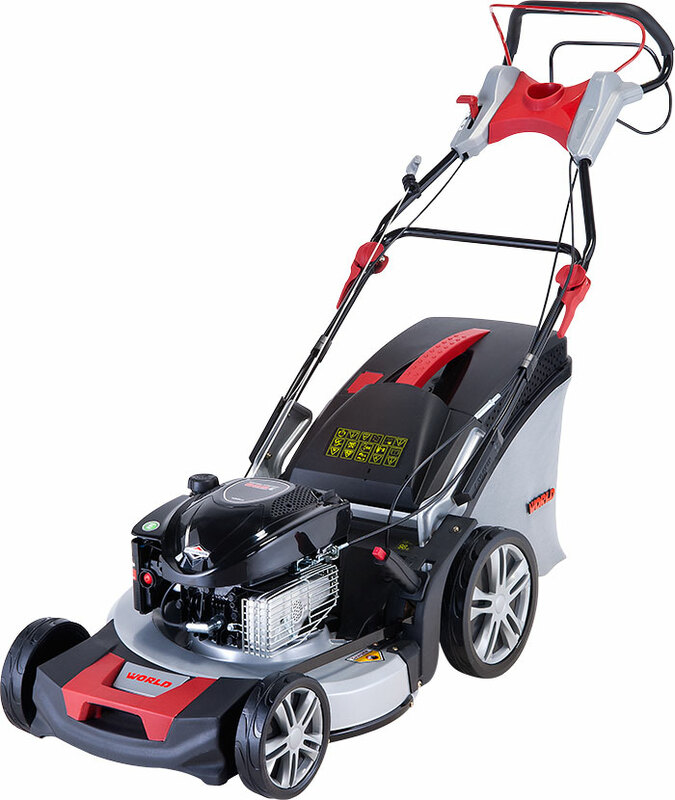 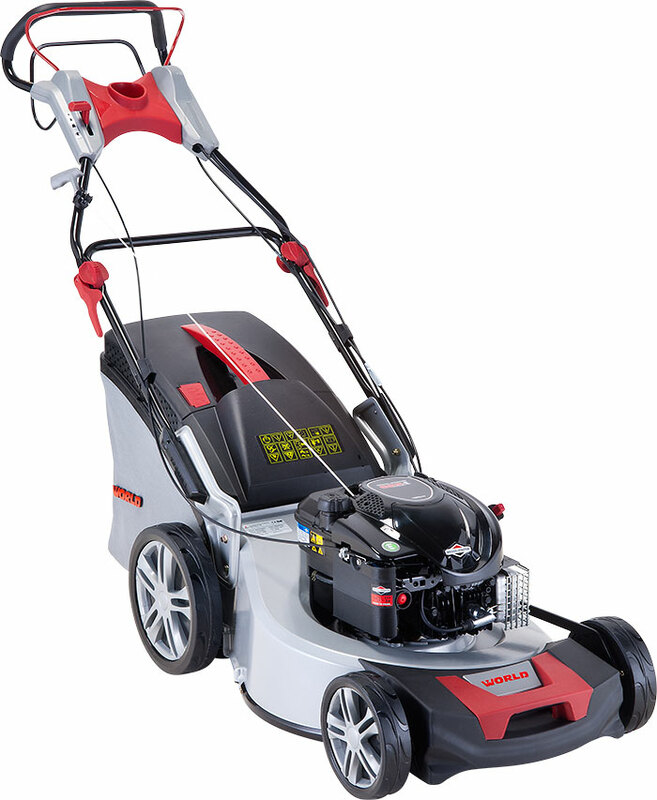 The flagship model in the World UK range, the WLZ21 is a purpose designed, self-propelled machine, engineered to deliver a superior cut and medium and larger size gardens. 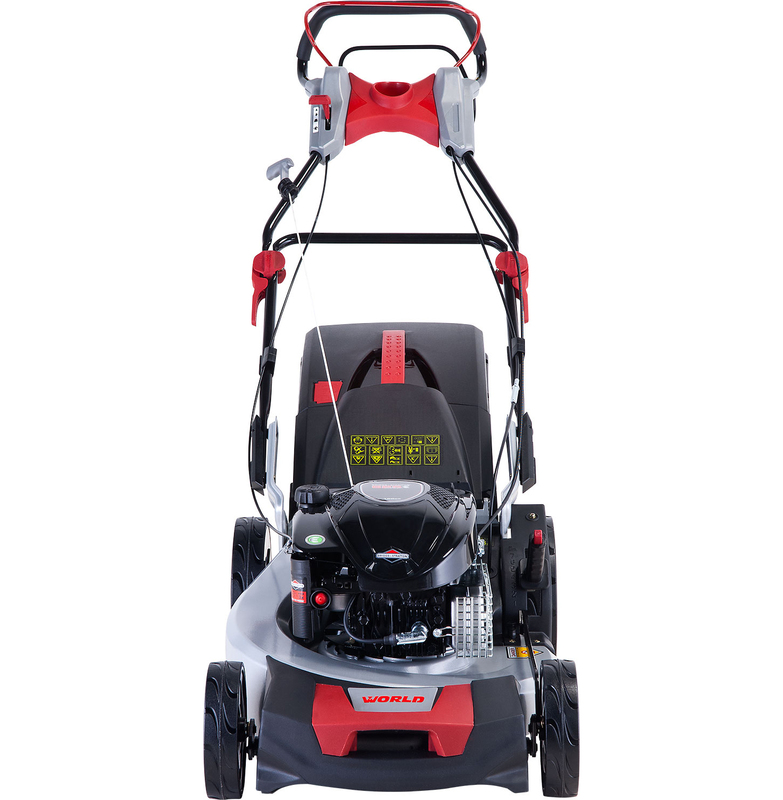 Featuring a 190cc Briggs & Stratton 625E Series engine installed on to a steel cutting deck, the WLZ21 offers users a choice of 6 cutting heights from 25mm – 80mm, making it ideal for UK grass conditions. 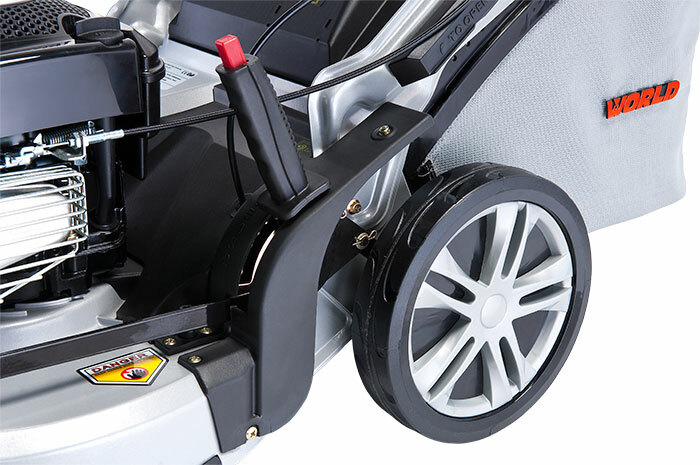 Designed for the real world, it is supplied with swing tip blades as standard, to minimise the risk of crankshaft damage. 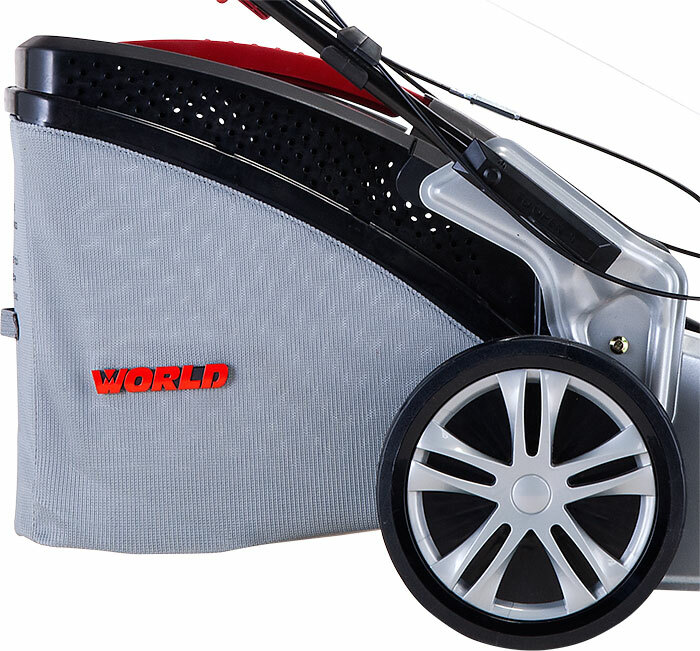 A front bumper provides further protection against life’s little knocks bumps. 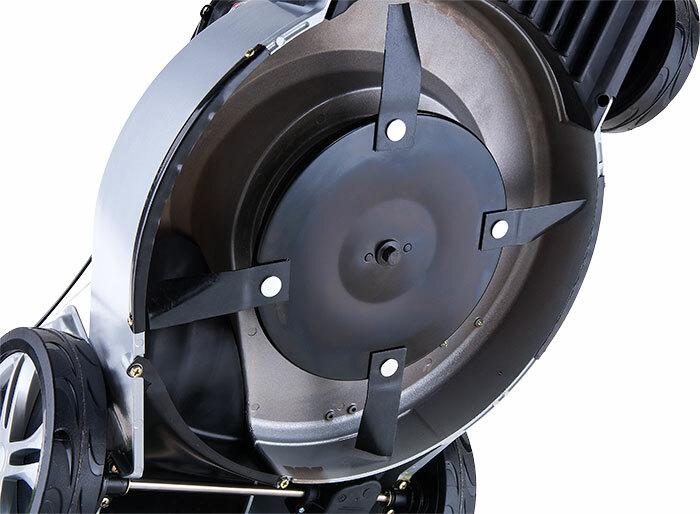 An aerodynamically optimized discharge chute and 70 litres capacity grass bag maximizes productivity, with less time spent emptying and more time spent cutting. 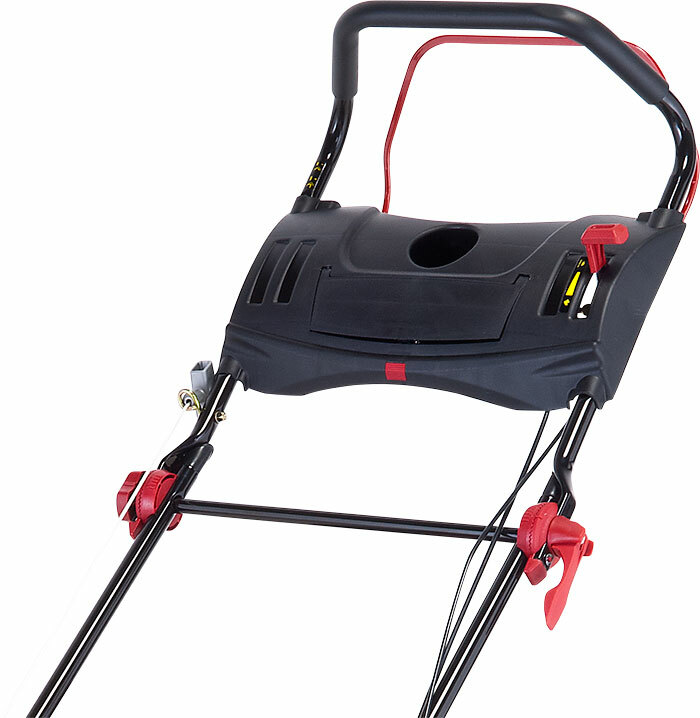 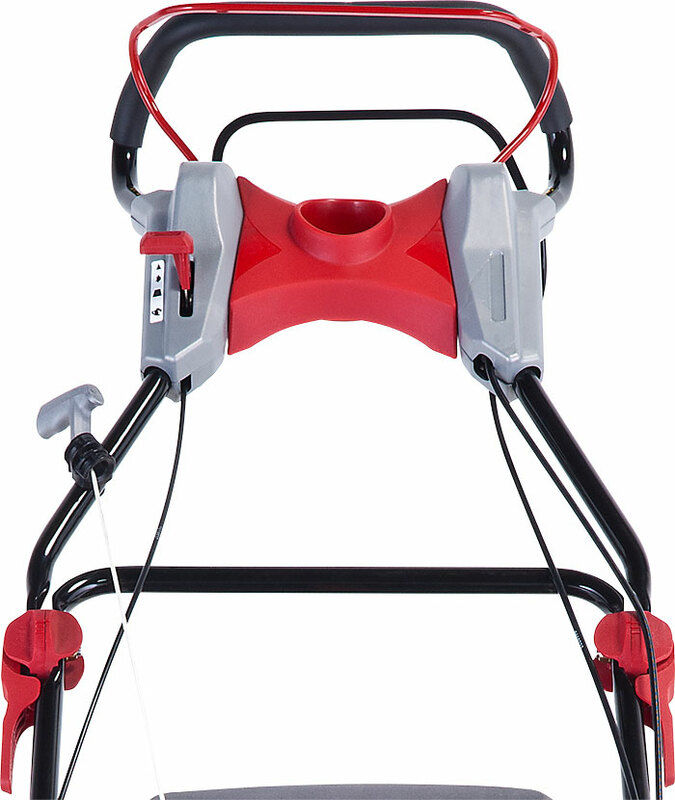 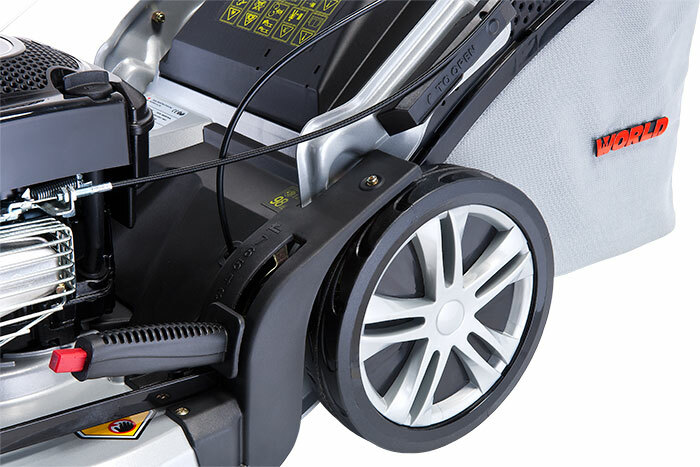 An ergonomically optimized handle with three stage adjustment make it easy to find the perfect position and help create a lawnmower which is a pleasure to use. 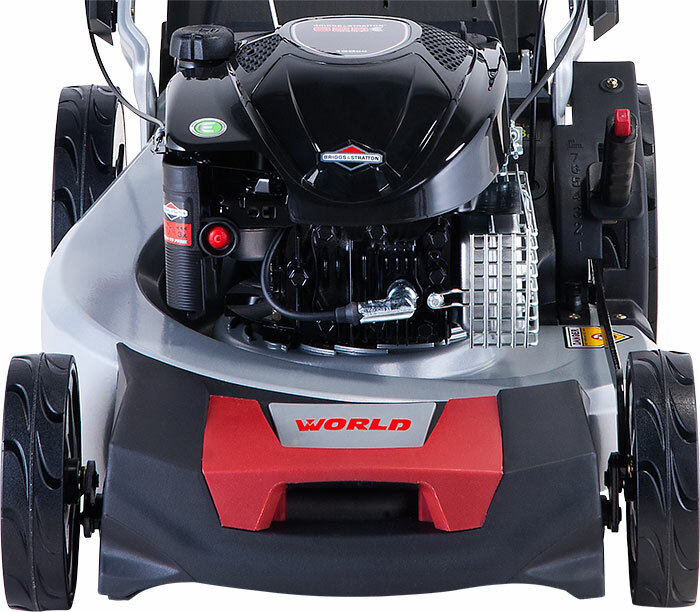 Like all petrol engine World UK products, the WLZ21 is supplied complete with a 2 year conditional, consumer warranty against manufacturing, component, material and design defect.